Business credit works differently than personal credit, but is similar in that it reflects business’ financial responsibility. There are three major business credit reporting bureaus, and the potential credit scores for these organizations ranges from one to 100 and one to 300. These bureaus receive reports from your business credit card, business loan vendors or any other type of funding (similar to a personal credit report). However, not all vendors report payment history to credit reporting bureaus, and they may not report to all three major bureaus. Because of this, the exact rating and score may vary from bureau to bureau. Good business credit can open doors to new opportunities. It shows your business’ creditworthiness and overall fiscal responsibility. Maintaining good business credit may allow you certain opportunities, such as saving money on lower interest rates. 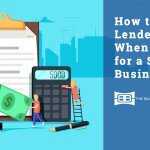 On the same token, bad business credit can stand in the way of securing a small business loan, getting lower insurance rates, developing new partnerships or advancement with certain vendors. While the best way to build business credit over time is to have patience, be vigilant, pay creditors early and to stay abreast of what’s on your business credit report, there are several ways to increase your business credit score if it’s been damaged. 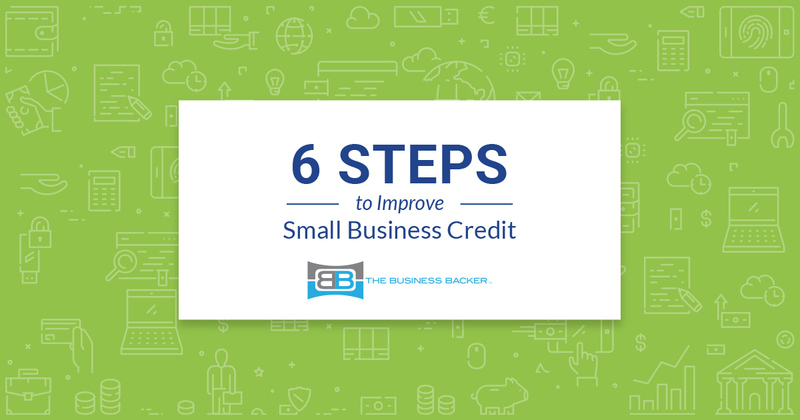 Read on for six tactics to help improve your small business credit score. Don’t be afraid to be honest; it may help your bottom line to contact your creditors directly and discuss repayment options. They may be able to adjust payment terms, suspend accounts or even offer creative settlements to help recoup some of the funds. If you’re making a good faith effort to repay your loan, creditors are more likely to work with you to your advantage. Set up recurring payments through your bank, or create calendar notifications so that your utilities, vendors, and other accounts are paid on time every month. You have to know what’s going in so you can manage what’s going out. Take control of your complete financial well-being with online resources like this free small business budget template. Keep your revolving credit balance under control. 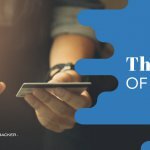 Aim for a credit balance of roughly 20 to 30 percent of the total credit limit.1 This means that if your business credit card has a $10,000 limit, you would aim for a balance of roughly $2,500 or less. Ideally, you would be able to pay off all your debts each month. Try to establish a repayment agreement with any vendors or creditors with whom your account is past-due. Although it’s not guaranteed, you may even be able get negative marks on your business credit report removed. A business credit score may improve drastically if a negative mark is no longer present. Contact your creditors to see if you qualify to increase your credit limit. Doing so can benefit your credit utilization ratio as long as you don’t just accrue more debt. And while you may think you should close accounts to improve your score, closing a credit account can actually lower the score even more. Even though business credit reporting agencies may look at different sets of data to create an extrapolated score, making a coordinated effort to improve your overall creditworthiness can help your credit rating with all major bureaus. It’s easier to maintain good credit than to repair bad credit, so aim to only borrow funds that you can repay and remember to stay up-to-date on your business report. Don’t let your business’ bad credit prevent you from running a successful enterprise.